vast oceans to majestic mountains touch us in a place deep within. 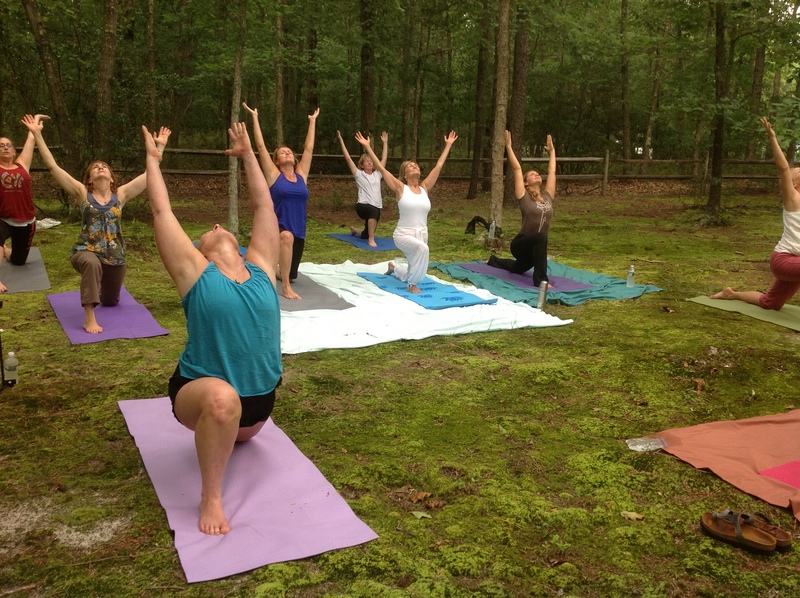 However, the healing properties of nature have the potential to penetrate deeper on a cellular level. Native Americans and Indigenous tribes throughout the world have understood and used the resins, oils and plant parts of a myriad of herbs, plants and trees for healing and ceremony. Before the industrial revolution our society utilized herbal and folk remedies for most ailments and conditions. Then, synthetic drugs and penicillin were claimed to be the drugs of the future. We turned our backs, scoffing at natural remedies derived from nature. We didn’t realize just how powerfully healing Mother Nature was. Only now are we finding most of these drugs that were meant to heal are hurting, even killing us as they help with one issue but create several others as a result of their toxic side effects. Now, we are finally recognizing that Mother Nature knows how to heal best. The practice of aromatherapy is ever increasing in popularity. In aromatherapy, essential oils derived from a variety of herbs and plants are used in massage, diffused in the air, used in cooking, skin care and alternatives to medication. For instance, Lavender essential oil is one of the more commonly used oils and is known to promote relaxation and ease headaches to name just a few. Peppermint essential oil helps ease breathing and acts as a digestive aid. Melaleuca, from the melaleuca tree is commonly called Tea Tree oil and is a potent antibacterial, antiviral, antibiotic and regenerative for the skin. The list of oils and their benefits goes on and on. For any essential oil to be effective it must be therapeutic grade oil not synthetic oil. Therapeutic grade essential oils are not the only plant derived compound found to have healing benefits to the human body. Many natural complexes are used in supplements. Pycnogenol is derived from the bark of the French maritime pine tree and numerous studies have demonstrated its anti-inflammatory properties. White Willow bark is referred to as nature’s aspirin. It is a safer alternative to aspirin, aleve or ibuprofen. It is a natural antiseptic, reduces fever, swelling and inflammation. Resveratrol is better known as red wine extract. They weren’t kidding when they said red wine was good for you! Resveratrol is a powerful antioxidant which scavenges free radicals and protects cardiovascular health. Though, I wouldn’t recommend trying to drink enough red wine for therapeutic purposes because you’d have to consume the equivalent of 3 bottles of red wine each day to get the benefit of one daily dose of resveratrol. Not sure where to start? Contact me for a complementary 20 minute phone consultation. 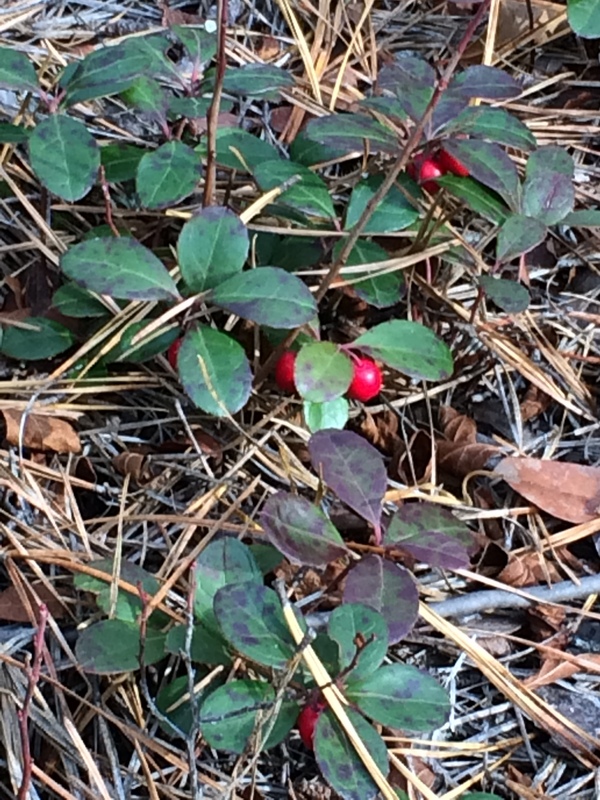 The picture above is the wintergreen plant. Its oils are used in gum, toothpaste, breath fresheners and muscle relief lotions. 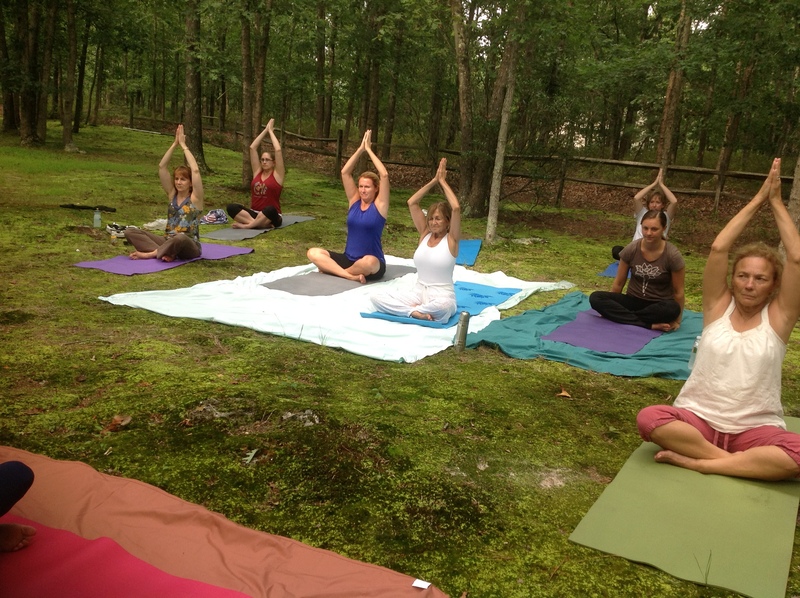 Full Circle Wellness, Located in Sweetwater, NJ is nestled near Wharton State Forest. Home of the historical town of Batsto where they mined bog iron from the rivers to forge them into cannonballs for Washington’s army. Now overgrown and serene the rivers are only navigable by canoe or kayak, hiking trails follow the rivers. It is here in nature that we connect back to our true selves, leaving behind the external and internal noise to focus on the NOW and experience peace. These journey’s are mindful and meditative. Leave feeling renewed and joyful.